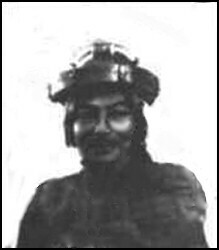 One of the first military aviation pioneers, a street in Casablanca named after him, was a Vietnamese, Lieutenant Do-Huu Vi, a French Foreign Legion officer serving in the French Army's 1st Aeronautical Group which was sent to Casablanca in February 1912 with four Blériot monoplanes. Their sponsor was General Lyautey, later Resident-General of Morocco, influenced perhaps by his mentor General Joseph Galliéni who had confounded his contemporaries in the 1911 manouevres in France by using aerial reconnaissance to capture a Colonel of the Supreme War Council and all his staff. The Moroccan Aero Group spent five months on preparatory familiarisation flights, planning routes by stages and the siting of emergency landing grounds and fuel depots. On 17 August the first operational sortie was flown by Lt Do-Huu with Lt Van den Vaéro when they provided air reconnaissance for a column under Colonel Robillot south of Fes. Do-Huu, without proper maps to navigate, drew sketch maps showing the position of hostile concentrations and dropped them to the column in weighted bags. Flight was challenging in the heat of the Moroccan summer as the Blériot's 80hp engine could not ascend above 4,600 feet, dust impeded fuel flow, damaging the engines and there was constant turbulence. to contend with. In May Lyautey had requested bombs but they were not available, however the number of Blériots was increased to six. 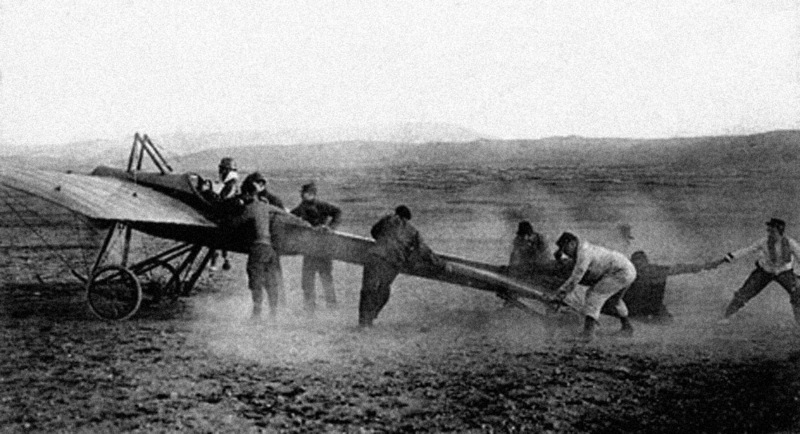 Aerial bombing was not conducted in Morocco until April 1914 when 3 kg bombs were dropped in support of General Gouraud's campaign against the Tsouls tribe. The bombs were manufactured in Morocco with glazed earthenware casings. 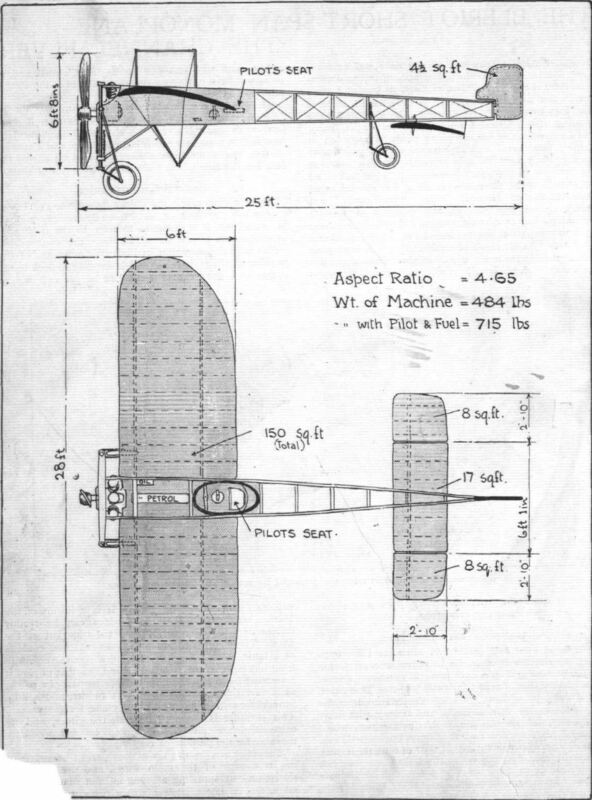 The tribesman responded with mass rifle fire, bringing down the aircraft of Capt Hervé and air mechanic Cpl Rocland on 8 April 1914. They were killed on the ground and their heads displayed around the Tsouls villages. 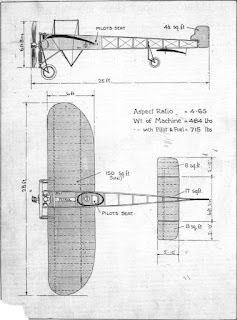 In December 1912 Lt Do-Huu flew a daring reconnaissance sortie in the Blériot to the fort at Dar el Kadi where Major Massoutier was under siege. 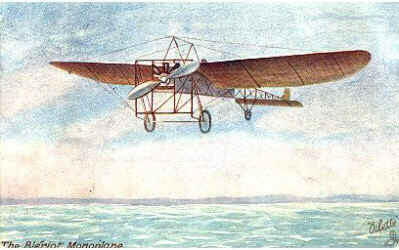 In November 1912 a second section of the Group had been established at Oujda with five pilots and Deperdussin two seaters (below), flying operational sorties from January 1913. Lt Do-Huu was one of five sons of a prominent Vietnamese family in Saigon, his father the honorary mayor of Cholon. He was born on 2 February 1883, educated in France and in 1906 was commissioned à titre etranger at the military academy at St Cyr. He served in the 1st Regiment of the Foreign Legion in Morocco from 1907 to 1910 before undertaking flying training and gaining pilot's licence no.649 from the Aéro-Club de France and military licence no.78. Do-Huu remained in Morocco until 1913. 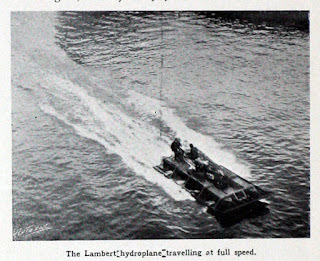 After touring in France he returned to Saigon in 1914 to explore the use of the Lambert hydroplane (below) on the Mekong and Red Rivers. The outbreak of war saw Lt Do-Huu return to France where he continued operational flying, and all aircraft in Morocco were also returned to France. In 1915 a bad crash during bad weather left him with very serious injuries - a fractured skull and jaw, his left arm nearly torn off and in a coma for nine days. On partial recovery he insisted on returning to combat flying but his crippling injuries prevented him from piloting an aircraft so he became an observer in the 1st Bombardment Group, flying on sorties over Germany from Malzéville with Marc Bonnier as his pilot. Eventually his physical condition grounded him and he returned to infantry duties as a Captain in command of the 7th company of a Foreign Legion regiment on the Somme. The 33 year old Capt Do-Huu was killed on 9 July 1916 leading an attack near Chancelier and buried at Dompierre. In 1921 his brother Colonel Do-Huu Chan brought his remains back to Vietnam and re-buried them in the garden of his ancestors at Cholon. Image credits: Heading photo via web; postcard via web; Blériot plan Flight magazine circa 1910; Deperdussin image Flight magazine circa 1914; Lambert hydroplane Automotor magazine . All of this is new to me, and an interesting story and change of pace on the blog. Thanks. I always enjoy reading and re-reading your blog posts. You digging up obscure historical nuggets like this is always fun. Thank you for all the effort you put into this wonderful resource. Thank you very much for your kind and encouraging comments, Dan, Mark & Chad. 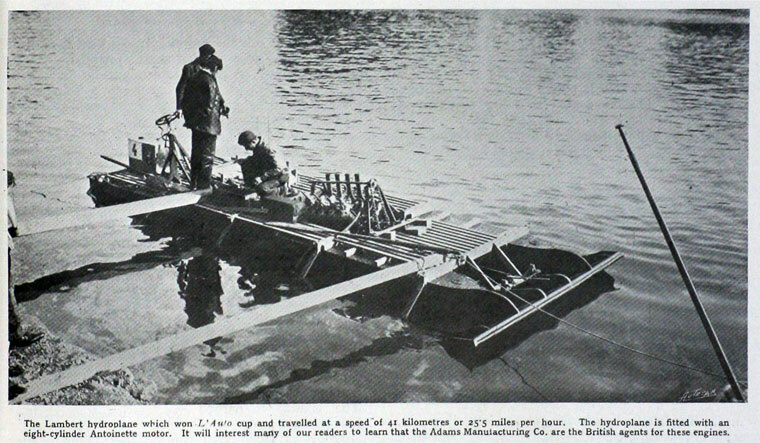 I love anything related to the history of aviation. He certainly sounds like a strong and determined individual.